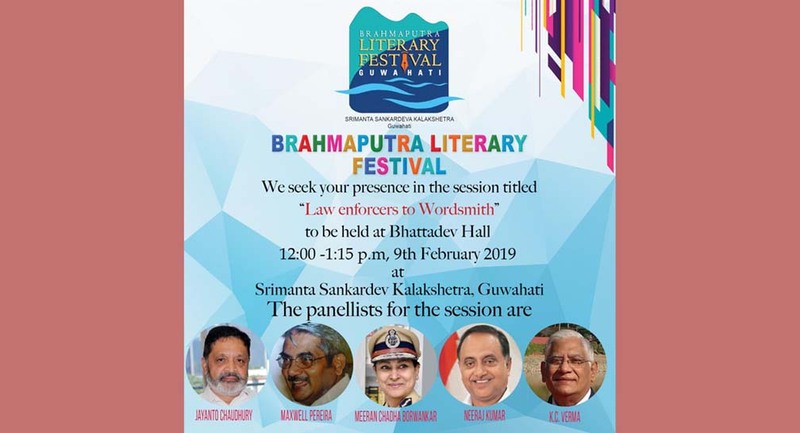 A promo of the Brahmaputra Literary Festival 2019. Actress Manisha Koirala is set to attend the third Brahmaputra literary festival from February 9. The actress, a cancer survivor will attend a special session called, ‘Healed: Surviving Cancer’ on February 10, reports GPlus. The session will delve into Koirala’s personal journey on how she battled ovarian cancer. From her treatment in the US to how she rebuilt her life once she got back home, the book takes readers through her journey of fears, struggles and triumphs. The Brahmaputra Literary Festival will have 100 authors from India and around the globe interacting with people. The event is being organized by the publication board of Assam. There will be more than 40 sessions on various topics ranging from sports to warfare. It will also host special sessions on the literature of the ASEAN countries.